In the coolest announcement in the lead up to next week’s State Budget, half a billion dollars is blowing into classrooms for air conditioning. 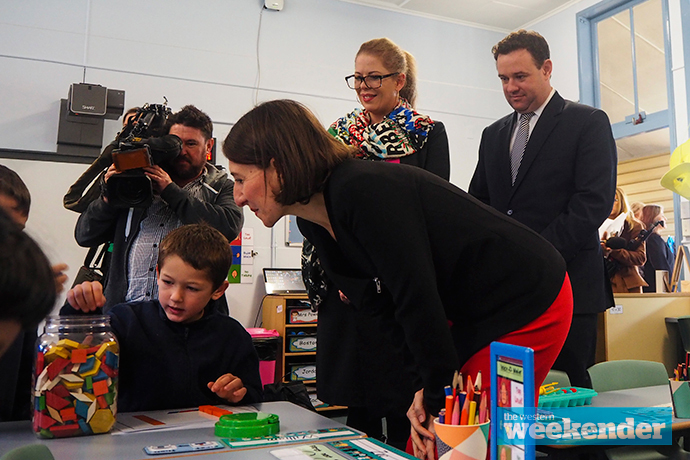 Premier Gladys Berejiklian, Treasurer Dominic Perrottet and Education Minister Rob Stokes joined Member for Penrith Stuart Ayres at Penrith Public School today to spruik their record investment into schools. “I’m proud of the fact that our Government is spending a record $6 billion over the next four years in investing in new classrooms and new schools right across NSW,” Premier Berejiklian said. 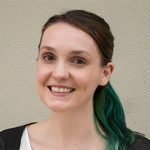 “On top of this $6 billion for new classrooms and new schools, we’re also seeing additional funds being put towards the maintenance backlog we inherited. “We’re also investing a record half billion dollars to provide air conditioning. Up to 1000 schools will be getting air conditioning where they currently don’t have it. The announcement follows Labor’s vow in March to spend $300 million on air conditioning hundreds of NSW public schools if it wins the 2019 Election, which the Education Minister and Treasurer labelled as “hot air” in a joint press release at the time. The Premier defended her Government’s decision to announce a plan strikingly similar to Labor, saying they’re “a Government that does its homework”. “This is the dividend that has paid for the hard yards in the early years of our Government,” Mr Ayres said. 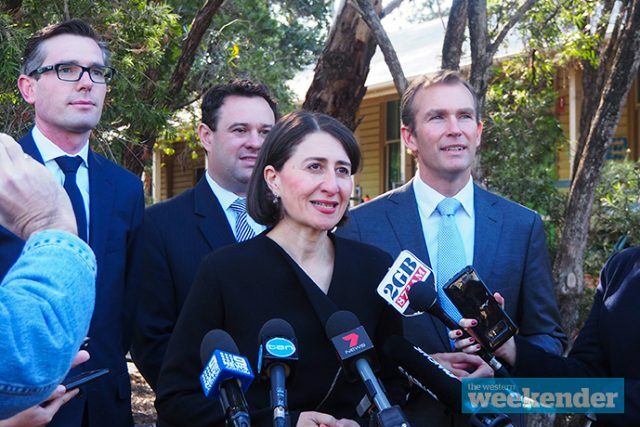 “We made the tough decisions to ensure that NSW was as strong as it possibly could be. Mr Perrottet said that $500 million Cooler Classrooms policy would target schools with the greatest need by looking at the hottest parts of the state as well as other factors like microclimates, classroom designs and students with specific needs. “The provision of an equal, accessible, inclusive and excellent education system is at the heart of what good government is all about,” Mr Stokes said. Ensuring the policy is sustainable, the power required will be offset by power generated by solar panels and, where possible, supported with battery storage. Opposition Leader Luke Foley took to Twitter after the announcement, saying only “Labor would put schools before stadiums”, referring to the State Government’s stadium policy. Today they ask us to trust them with our children’s education.